These easy muffins have all the classic tastes of Christmas. 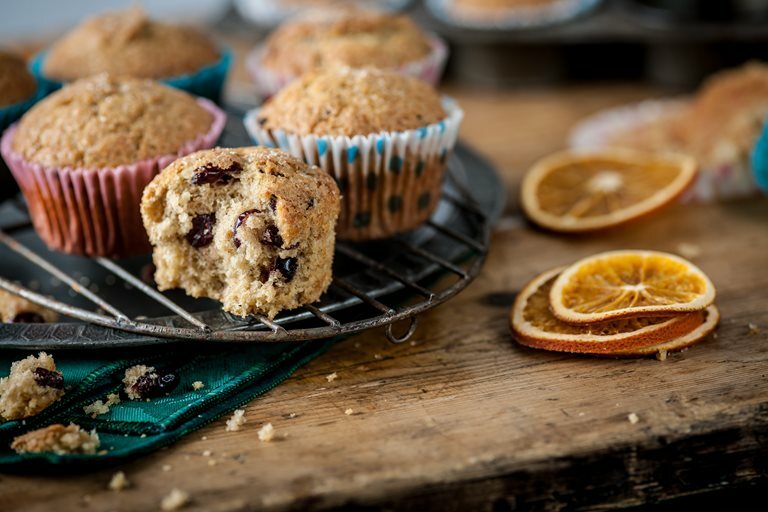 With cinnamon, nutmeg, clementine zest and dried cranberries, they'd make a perfect festive start to the day. The recipe itself comes from Adam Byatt's wife and is a favourite family recipe in the Byatt household.